In stock -This product will ship today if ordered within the next 2 hours and 35 minutes. 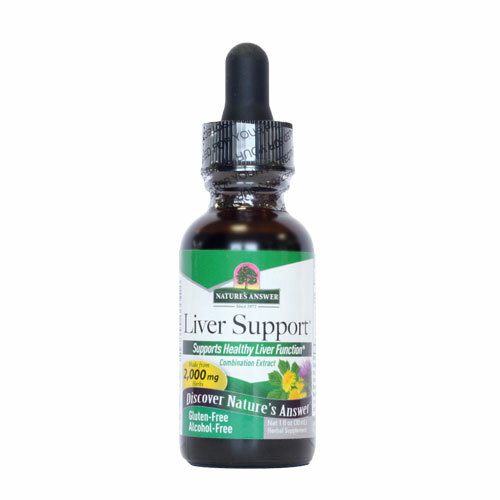 A balanced all natural, alcohol free herbal formula that helps to cleanse and detoxify the liver. As a dietary supplement take 1-2 ml (28-56 drops) three (3) times a day in a small amount of water. Shake well. If you have frequent diarrhoea, are taking medication, or have a medical condition, consult with your healthcare practitioner before use. 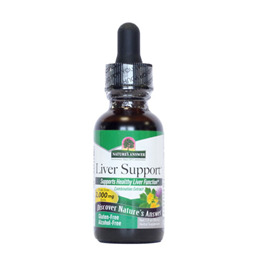 Below are reviews of Nature`s Answer Liver Support - 30ml by bodykind customers. If you have tried this product we'd love to hear what you think so please leave a review. Very happy with the order and service - as always.